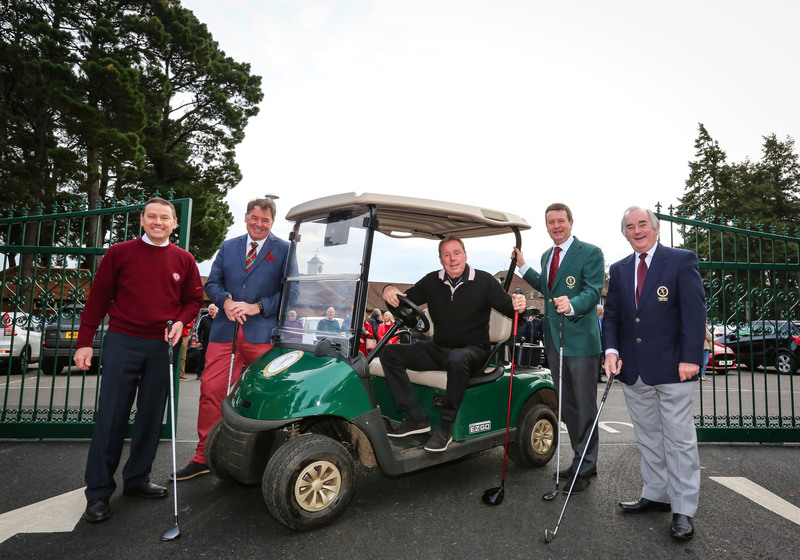 Harry Redknapp 'King of the Jungle’ swung into action to officially open Ferndown Golf Club’s new entrance. Harry, who became a member of the club last year, described the new access as “terrific”. We already consider ourselves to be one of the top golf clubs in Dorset but, through a programme of planned improvements, our intent is to become one of the leading clubs in the country. Future projects at Ferndown Golf Club, which has over 800 members, include a new car park, covered driving range and ongoing improvements to the course and clubhouse.